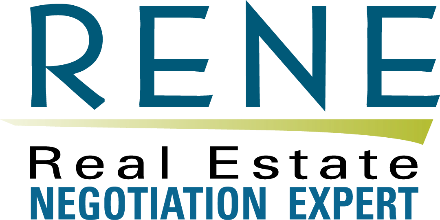 The Real Estate Negotiation Expert (RENE) certification is for real estate professionals who want to sharpen their negotiation skills. The RENEcertification program gives REALTORS® the tips and tools they need to be skilful advocates for their clients. Live Training being offered at the RACM Headquarters with acclaimed national instructor Diane Disbrow.